Hello and welcome to Thru A Lupe Wedding Photography. Hopefully you have landed here because you are on the search for a wedding photographer. Whether it’s a Large Family Wedding, Civil Ceremony, Intimate Registry Office Marriage, Civil Partnership or Renewing Vows, choosing the right photographer to capture your big day can be stressful and sometimes quite costly… Let’s see if we can make it a little easier for you! 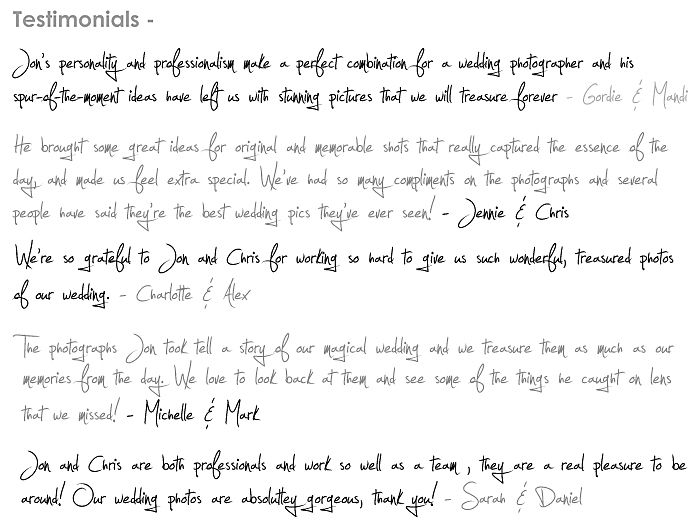 Our philosophy towards wedding photography is simple ‘it’s your day, you should have what YOU want’! 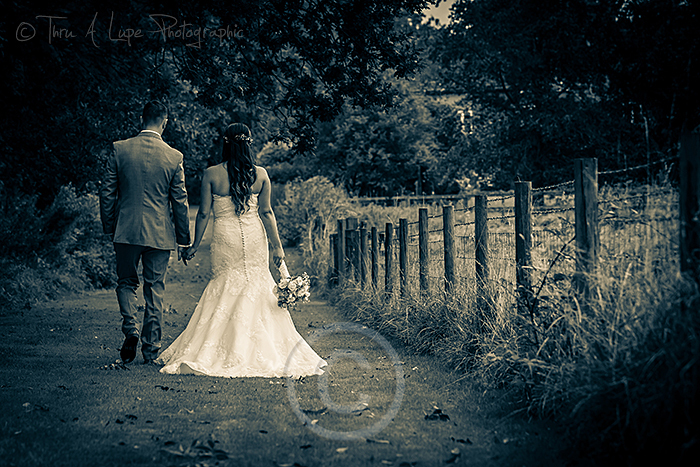 Whatever your plans are with regards to your wedding photography, be it formal, informal, unobtrusive, alternative, artistic documentary or just plain crazy Thru A Lupe Photographic have the passion, dedication and experience to capture your celebration, your style, your story…. Your day. 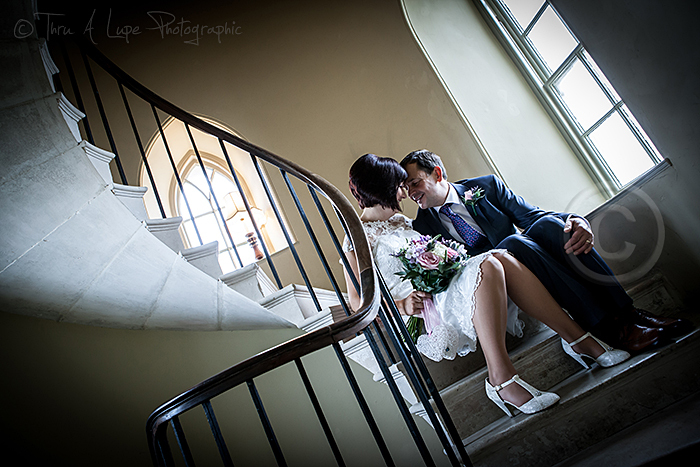 Thru A Lupe Wedding photography – Affordable yet bespoke, Edgy not Fluffy! Bearing in mind our ‘philosophy’ we have a slightly different take on wedding photography. We know only too well that so many other aspects of your wedding can swallow up a huge amount of your budget and therefore believe that the photography shouldn’t cost the earth and end up breaking the bank, but also that the quality, experience and memory of the documenting the day through the lens shouldn’t be compromised as a result. 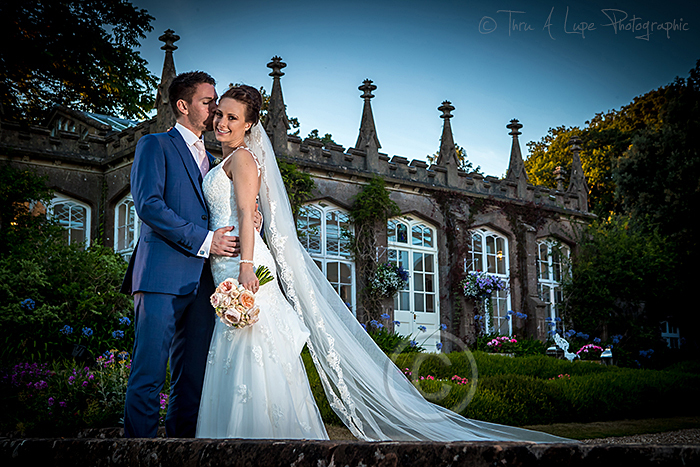 We believe in keeping wedding photography simple, you have enough to worry about as it is! We don’t offer ‘Gold, Silver or Bronze’ packages with varying amounts of coverage or final prints. 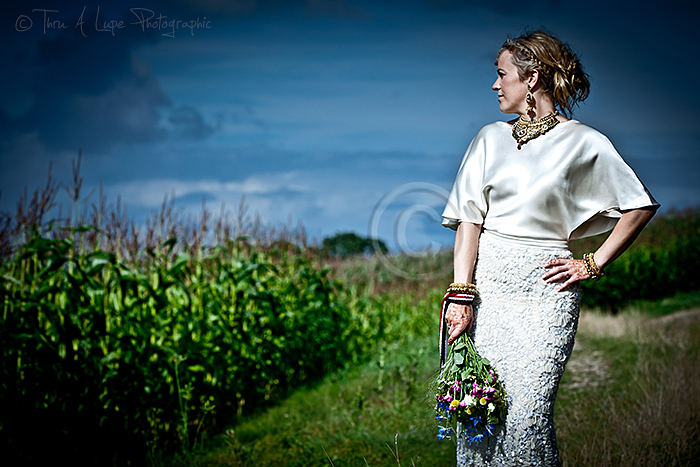 We don’t ‘bulk out’ our offering with pre wedding photo shoots (unless of course you really want one!) or Powerpoint presentations of your images set to beautiful music! What we do is offer one basic package for one price with the option to ‘add on’ extras at small additional costs to allow you to tailor the photographic package perfectly to your needs. But… the flexibility of our offering doesn’t stop there. We also have a package perfectly suited to the small intimate wedding, civil partnerships or we can do something completely bespoke if that’s what you want! As the ‘happy couple’ you are able to fine tune most other aspects of your wedding day by cherry picking all the things you like to create the perfect experience… We believe your wedding photography should be the same! So for example if you want us to capture the bride getting ready, formal family portraits outside the church, followed by documentary style reception shots… We can do that! If you would rather we just attended the ceremony and reception and shot the whole day reportage black and white style… We can do that! If you would like the entire day covered ending with a photo booth style studio at your evening reception with fancy dress props and bit of ‘larking about’ we can certainly do that too!!! If you would like your entire wedding shot Black and White… consider it done! We pride ourselves in being approachable and very flexible… if you have an unusual request, or something you want to add, even on the day itself… just ask! ALL images (6×4 @ 300 dpi) supplied via wetransfer (online filesharing) You are responsible for downloading and saving to your own computer… but don’t worry if something goes wrong we keep all your wedding images archived so can easily send them to you a 2nd time…or 3rd or 4th! Thinking slightly outside the ‘Evening Reception Box’ how about a proper Photo Studio with a flash lights, backdrop and fancy dress props set up in a corner of your Evening Reception venue for you and your guests to run wild and get carried away with the spirit of the day. Once set up we invite you and your guests to have their photos taken, by us, as an extra special memento of the day! Similar to those ‘photo booth’ things you see everywhere… except its real photographers with real cameras! All we need is an approx 3×3 meter space with a power socket near by! We will also cover the Evening Reception and First Dance as part of this. Something else?!? – If you have any other ideas or requirements (or just plain crazy ideas) that you would like us to capture… please don’t hesitate to tell us about it. We are sure we can sort something out for you! Subsequent copies don’t need to be designed or ‘laid up’, just printed from the original, hence they are cheaper! 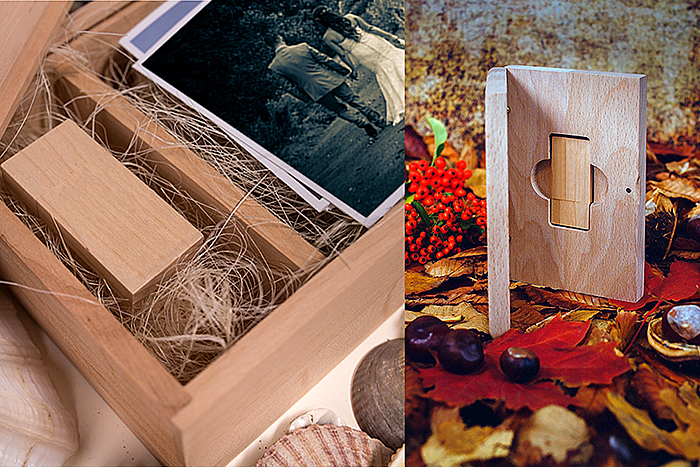 Made from natural Alder wood, these boxes are the perfect way to store and display the memories of your day in both traditional and digital formats. Your box will come with 100 6×4 inch prints (chosen by you from all the images provided as part of your package) and a 16GB USB stick containing ALL of the images from your day as 6×4 inch images @ 300 dpi which you can print yourself at any high street photo printing service. Made from natural Alder wood, this small box is designed to hold a just a 16GB USB stick and nothing else enabling you safely store ALL the images of your day, in a digital format, as 6×4 inch images @ 300 dpi which you can print yourself at any high street photo printing service or just view on your desktop or laptop. Something else?!? 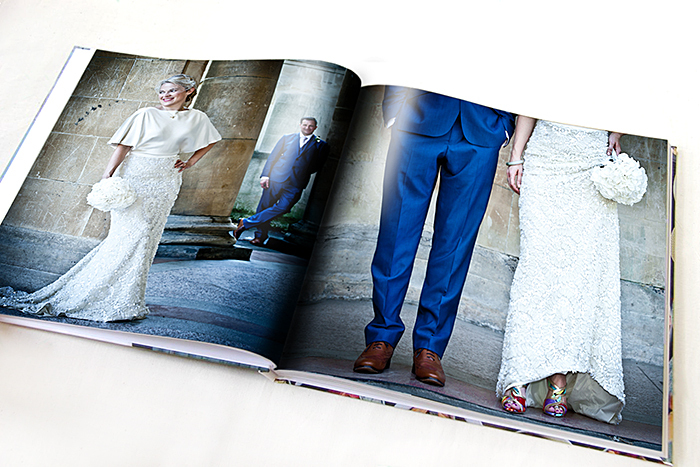 – If you have any other ideas or have seen a completely different way to display or present your wedding images, then please don’t hesitate to tell us about it. We will be happy to look into it for you and we are sure we can sort something out for you… no matter how crazy! Thru A Lupe Wedding Photography is a well seasoned double act comprising of Jon (Thru A Lupe Photographic) and 2nd wedding photographer, Chris. Having studied photography at university together, we have continued our friendship and passion for life through a lens. 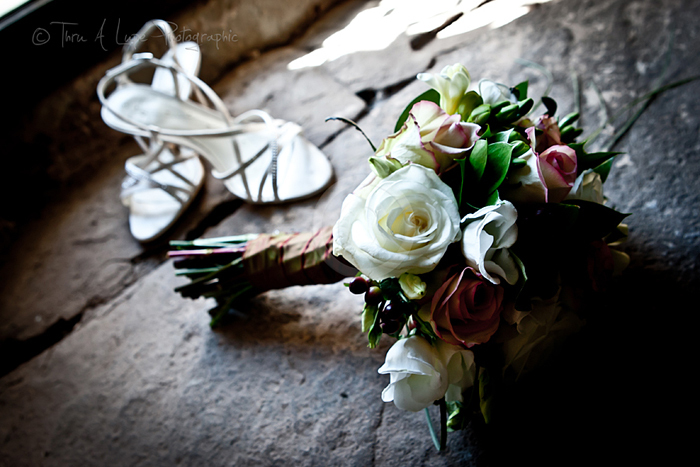 We have teamed up many times over the years to photograph many weddings of all shapes and sizes. We are based in Exeter and Taunton but cover the vast majority of Devon and the South West. Thru A Lupe are fully insured under Professional Photographic insurance including Wedding Photography cover and £2M Public Liability. Both Jon and Chris use Canon Professional DSLR cameras and Canon L series Pro lenses and carry 2 DSLR bodies each in the event of equipment failure. Jon is also a registered Canon Professional. Having two photographers covering your wedding means you can feel safe in the knowledge that all aspects of the day will be captured, there is quite often too much going on for one pair of eyes! 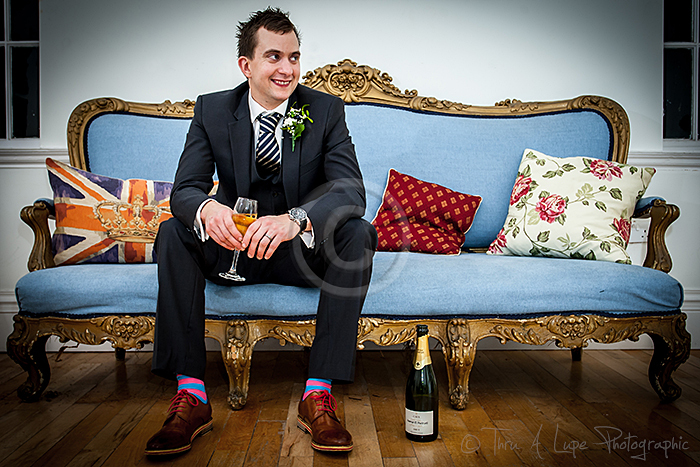 If one photographer is your preference then we can accommodate this with an adjustment to the package price. We love the opportunity to take shots during your ceremony. Permission from the Vicar/Registrar must be sought prior to the event, some allow free reign, some don’t allow any photography at all. We will accommodate this where possible. 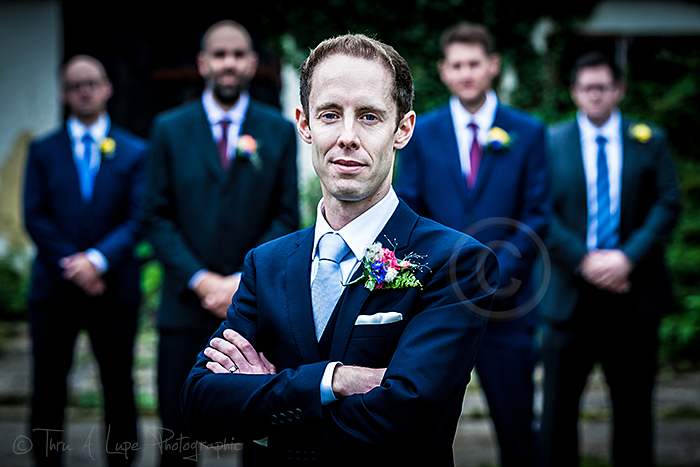 Formal Portraits after the ceremony require an adequate time allowance factored into the planning of your day. 10 minutes isn’t enough. 3 hours and we aren’t doing our job properly! You will receive ALL the images from your Wedding day. You are not limited to 40, 50 or 60 images like some photographers do. If we finish with 250 edited images, you get all 250 images! You will receive ALL of all your wedding images, via wetransfer online file sharing, that have been resized to 6×4 inches for you to print as many copies as you like as part of the Basic package. Copyright of all images remains with Thru A Lupe Photographic. Don’t be fooled by Photographers offering ‘Copyright Free’ images on a disk… They are NOT copyright free! Should the un-imaginable happen or the file transfer goes wrong… or there is just a ‘glitch in the Matrix’… don’t worry! All your images are archived and stored for ‘ever more’ and so are easily transferred or replaced if needs be. Should you choose Thru A Lupe Wedding Photography a contract will be drawn up and signed, any wedding photographer worth their ‘salt’ should use one! It serves to protect both the photographer and the client! This is also an opportunity for us to record all the details of your day to keep on file. A 25% deposit is required at the time of booking to secure your date. This is not refundable if you decide to cancel… but if the date changes for whatever reason we will do our utmost to accomodate where we can… Talk to us… we won’t bite! It’s a lot to take in and think about!